Q. How can I extend the life of my ping pong paddle? Avoid using water as a rubber cleaner for your paddle. ​When traveling, utilize a hard case for proper protection. $62.70 /hr with 10% discount. Flexible any day of the week. $26.97 /hr with 10% discount. ​A​n excellent practice partner for beginning and intermediate level players. ​​Suitable for high level table tennis training when bundled with catch net. 80 iPong 40+ Poly balls​. Every weekend, alternating between Saturday and Sunday each week. Compete with advanced level players. TopSpin’s students compete for prizes! Purchase tickets online for glow ping pong. ​Organize a private glow ping pong event. ​​Youth, adult, and family level choices. ​Unlimited play M-F:3-10pm & S-S:2-8pm. Free guest pass for playing partner. ​5% discount on equipment orders. ​Four complimentary group coaching hours per month. One day pass available M-F:3-10pm & S-S:2-8pm. ​​​$15 per player day pass open to the public​. ​​​Singles or groups, all levels. Weekly Club Tournaments open to all skill levels! $10 Entry Open To Public. ​​Free entry for FAM+ and ​​​FAM. The TopSpin RED paddle, signed by your party guests in metallic marker. ​​$44.99 per paddle. 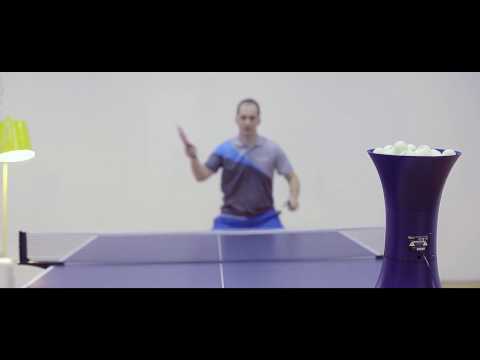 ​Come visit us at 430 Martin Avenue in Santa Clara, and be educated by our trained staff about the intricacies of table tennis equipment.